This is one of the best ideas for CC I can think of. 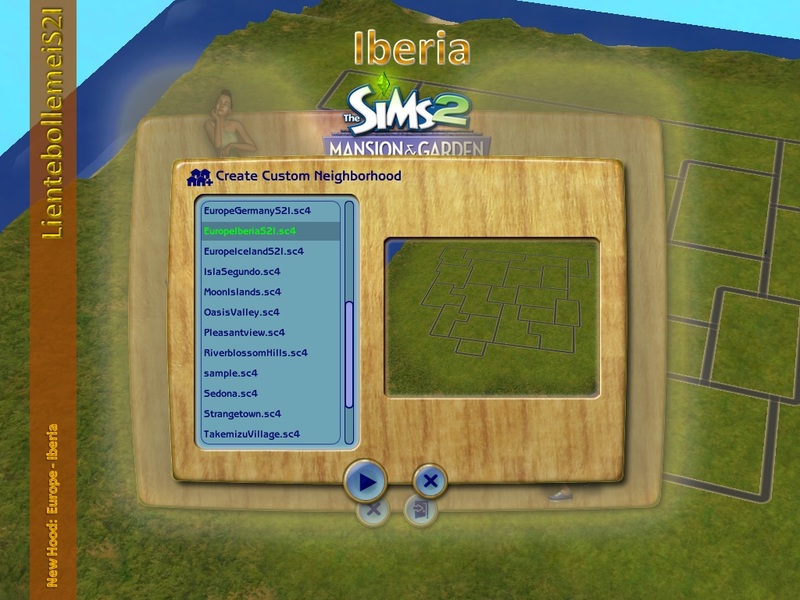 I'd wish so much that this exists for TS2. I nearly find the time to play TS2 let alone TS3 or TS4. But this could make it to my list of Essential CC - TS4 (if I ever get there).